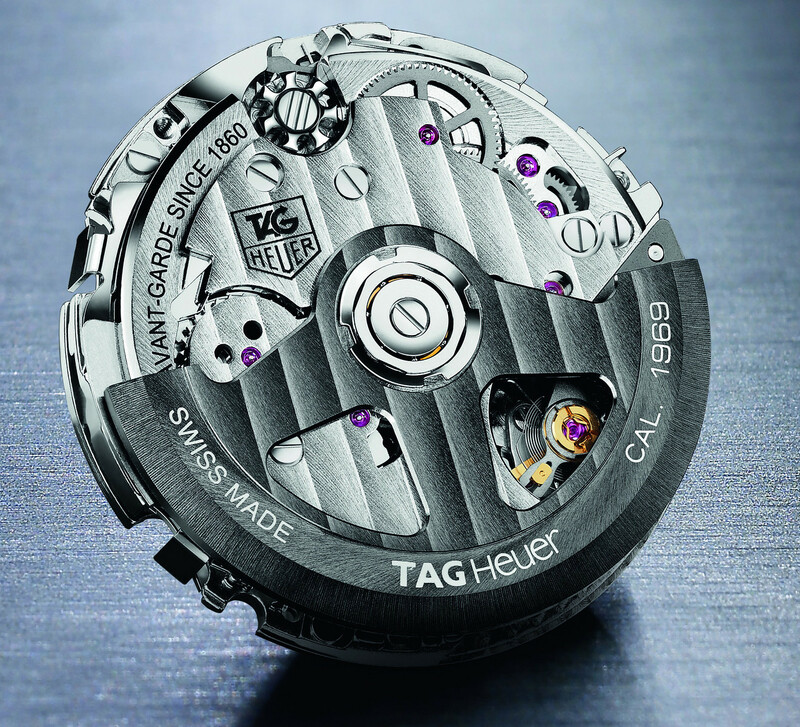 In 2009, TAG Heuer launched the caliber 1887, an in-house made automatic chronograph movement. At launch, TAG Heuer dubbed it a Swiss in-house movement but because the actual design was based on Japanese intellectual property rights which TAG Heuer had purchased from Seiko, the international watch trade press called out this fact. It went viral, and so the company eventually made a public correction, admitting the movement’s design origin was in fact Japanese, not Swiss. With that said, only the design came from Seiko — the oldest and, arguably the best Japanese mechanical watchmaker. In retrospect, the decision by TAG Heuer to produce their own chronograph, a very good caliber by the way, was a good one. Especially considering the imminent reduction of movement deliveries by the world’s biggest supplier, the Swatch Group. Fast forward to 2013, and just last week, after years of development, TAG Heuer launched another in-house chronograph — Caliber 1969. 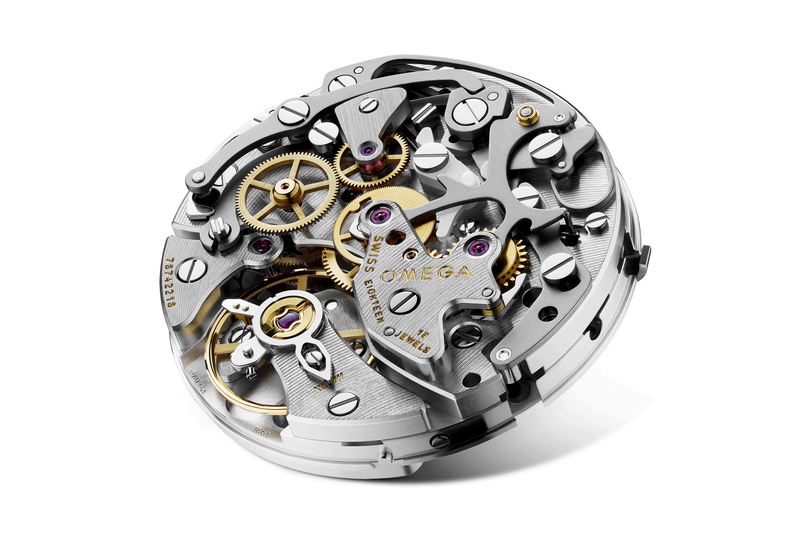 After learning from the production of the 1887 (pictured below), TAG Heuer has created an even better movement. And this time, it is an all Swiss in-house movement, meaning everything from the design to manufacture is done in Switzerland. In fact, TAG Heuer has built a new watch factory to accommodate the production of this new movement. The all new caliber 1969, a fully integrated automatic chronograph movement — features a vertical-clutch system which is an upgrade over the oscillating pinion used in most chronograph movements, including the 1887. The new caliber runs at a frequency of 4 Hz, and has an exceptional maximum power reserve of 80-hours (versus 50-hours for the 1887). It consists of 200 total components and measures only 6.5 mm thick (the 1887 is 7 mm thick). As you can see from the images (caliber 1969 above, 1887 below) the new movement is finished to a higher standard. The decoration consists of “Côte de Genève” and snailing on the black tungsten oscillating weight and the minute and automatic bridges, which are nickel plated and angle polished, with shiny beveled edges. The chronograph layout, like the original Calibre 11, has a classic tri-compax configuration consisting of subdials at 3-6-9 (versus 12-9-6 on the caliber 1887). 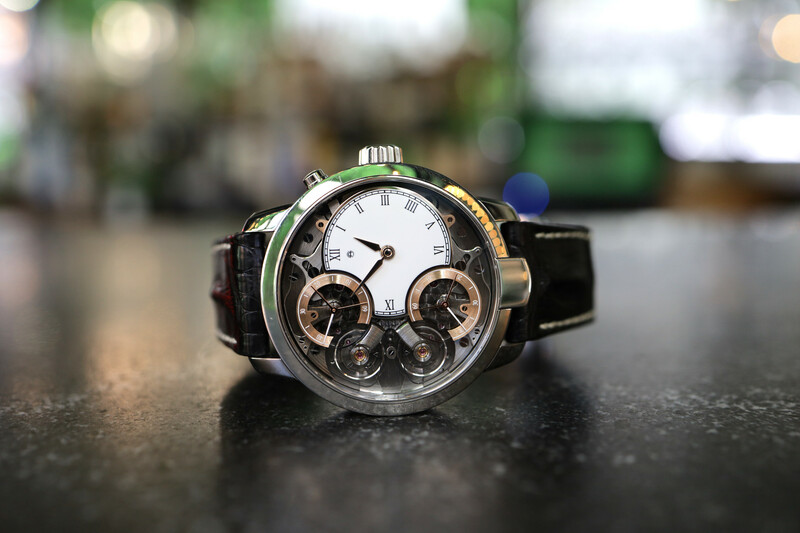 The hairspring and four-spoke balance wheel are made by Swiss company Atokalpa. It is KIF auto-shock adjusted. TAG Heuer invested over $20 million on the 1969. They expect to eventually produce more Swiss chronograph movements than any other watch brand, with a projection of around 50,000 units in 2014 rising to 100,000 by 2016. TAG Heuer also uses Sellita and Zenith movements but should be at 50% in-house production of chronographs within 3 years. The Caliber 1969 appears to be a superb movement, technically and aesthetically, and most importantly, a crucial step forward in appealing to customers who covet high-end manufacture calibers. 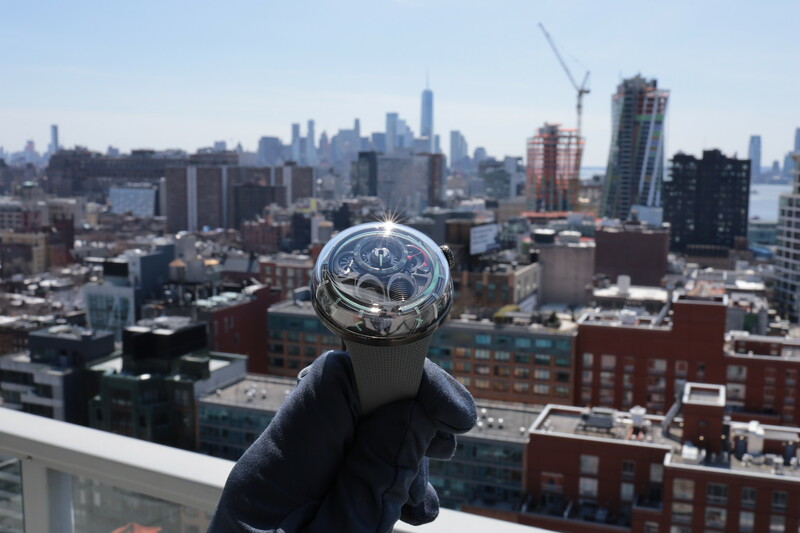 We look forward to seeing the first watch to use this movement. NOTE: Update: 3/31/14: The power reserve was originally listed as 70 hours, but upon final testing, it turns out to be even more efficient at 80-hours maximum.